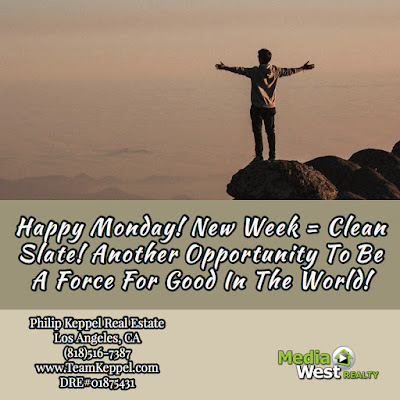 Philip Keppel Real Estate - Los Angeles, CA REALTOR®: Happy Monday! Be A Force For Good! Happy Monday! Be A Force For Good! Purchase Property And Build Wealth For Your Family!